I'm looking to make a form that outputs variable prices depending on which checkbox items have been selected. Here's an example. Thank you for providing us with an example on what you need. It can be achieve using our form Payment tool as well. 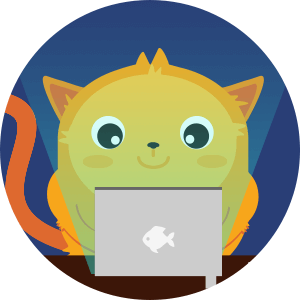 Specifically, it can be easily done using the Special Pricing feature in the payment form. Allow me more time to create a demo form with similar implementation. I'll be back shortly. A lot can still be improved on the form since I only created it with the basic concepts only considered. Can checkboxes be used instead of quantity inputs? 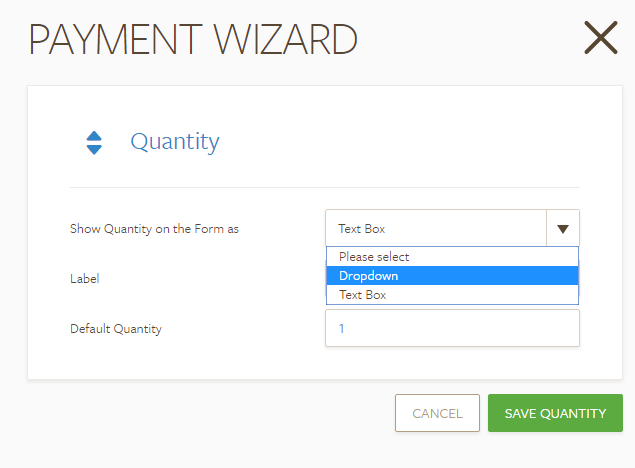 For quantity inputs, you can either set it to textbox or dropdown, but not checkboxes. I'm not asking about using a checkbox *for* a quantity input. I'm asking about using a checkbox *instead of* a quantity input. Adding checkbox functionality as an alternative to quantity is a a great idea, especially for services which aren't rendered in specific quantities, or when asking for quantities would be insensitive. Forcing a potential client to ask/think in terms of "How much is one advertising?" is clunky and unintuitive. It just doesn't fit, and it's a turn-off to potential business. And when you get to the funeral industry, such with one of my clients, the process needs to be as stream-lined as possible. Essentially, can you show me how to exactly replicate the original form with the jotform client? May be this form is the nearest one as your request? You can remove or add again quantities if you want. 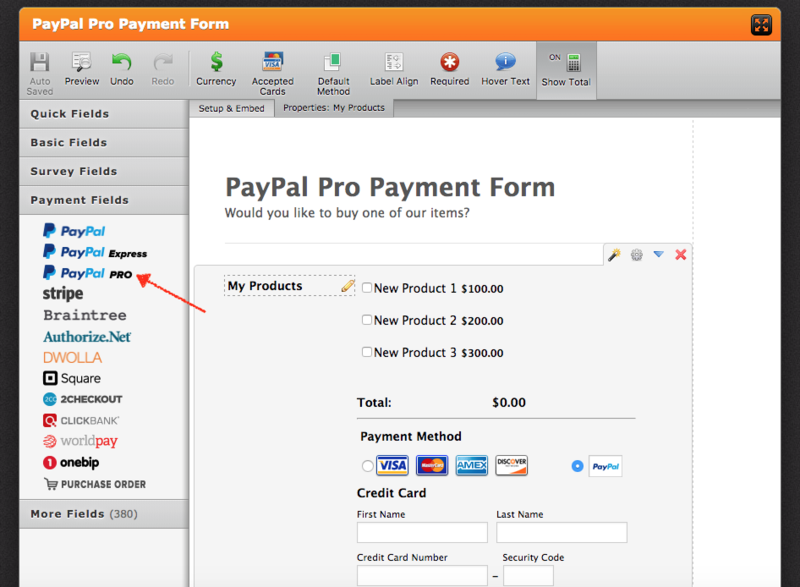 Our widget's name is "Paypal Pro" which can you find it from "Payment Fields". If you want to clone a form - which is created in Jotform - from another account, I'd like to share with you our user guide. So with following this guide you can clone and inspect my form if you wish to clone it to your account. If these don't help, please let us know.